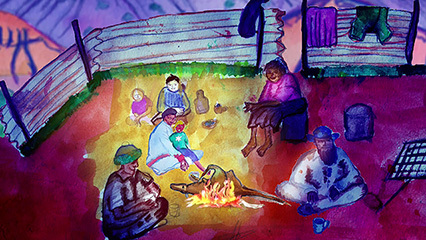 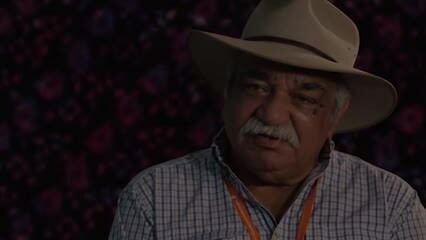 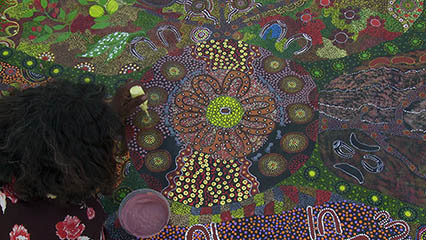 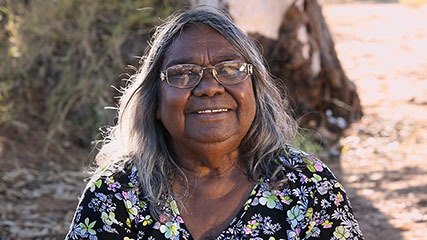 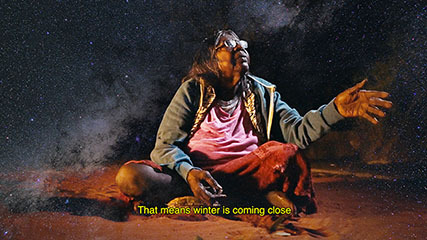 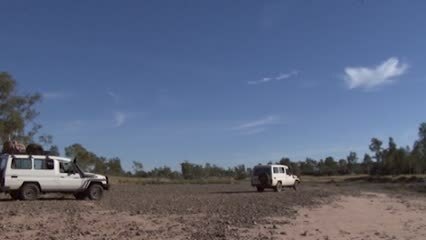 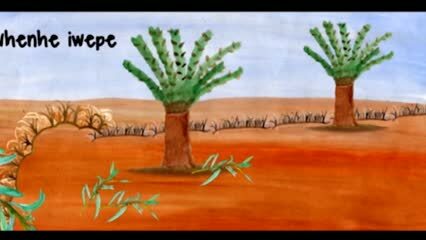 To celebrate the re-opening of Apmere angkentye-kenhe and the screening of Our Bedtime Stories ICTV have curated this playlist focusing on Central Australian languages, Arrernte (Arranda/Aranda) and Pertame. 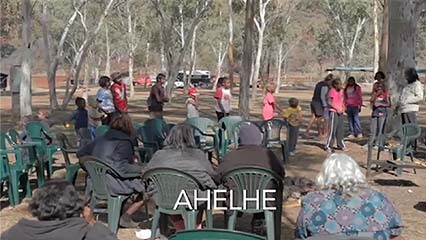 Apmere angkentye-kenhe is a project valuing Central/Eastern Arrernte as the first language of Mparntwe Alice Springs. 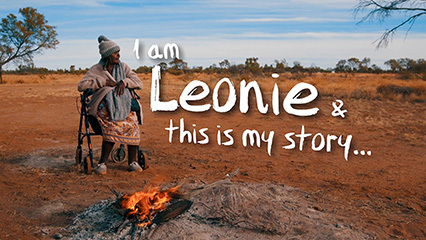 For more information on their programs and the Our Bedtime Stories screening please visit www.apmere-angkentye-kenhe.com/events.